One of the best ways to correctly price your home when selling is to contact your local home appraiser. This is by far the easiest way to correctly price your home. You could find out how much other homes, similar to your own, recently sold for in your neighborhood, but will you have access to detailed information about the transaction and/or the quality and condition of the homes sold. Also, talking to other home sellers or buyers may not provide you with the necessary information to accurately price your home. 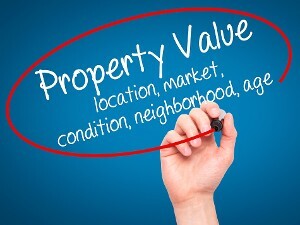 Finally, the real estate market dictates the price of your home not what you think it is worth. Selling Your Home? 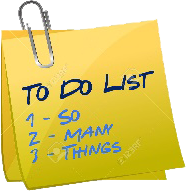 Start with a To-Do List. Curb appeal is important; trim trees, flowers, fix broken steps, etc—mow the lawn! 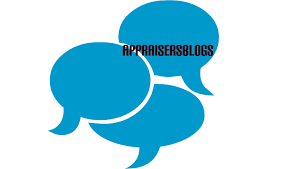 Is a pre-listing appraisal right for you? Be sure to contact us, when making this decision at (509) 576-8033!